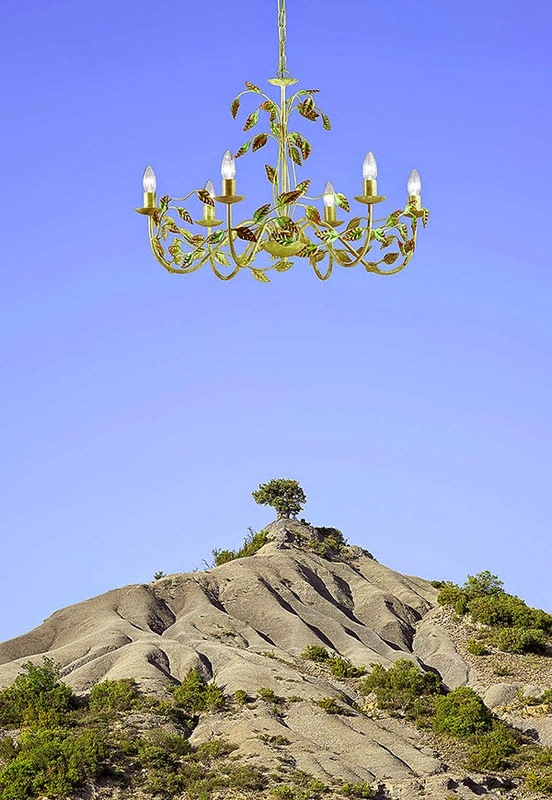 Photos of landscapes with opulent chandeliers by Spanish artist Ciuco Gutiérrez that creates the impression of wide open rooms that look out into nature. 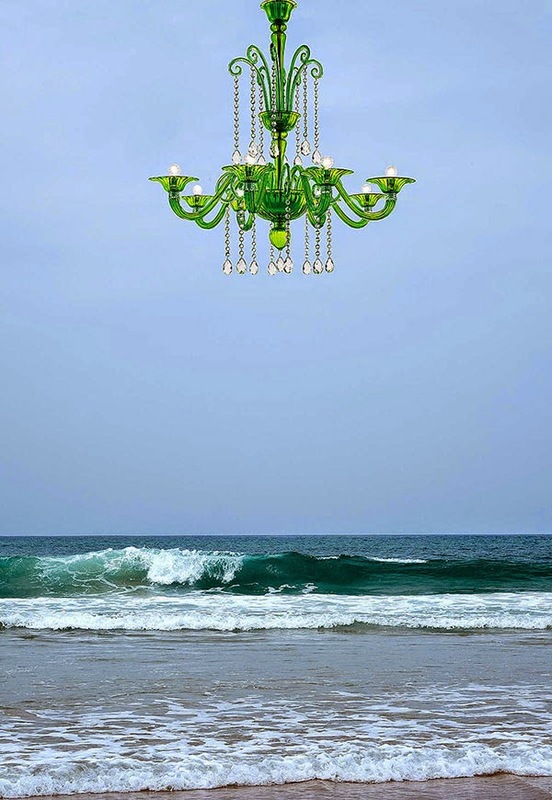 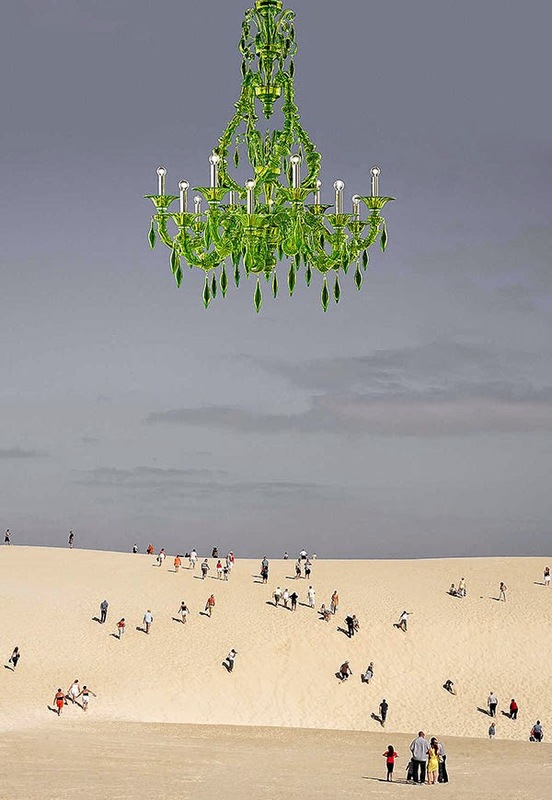 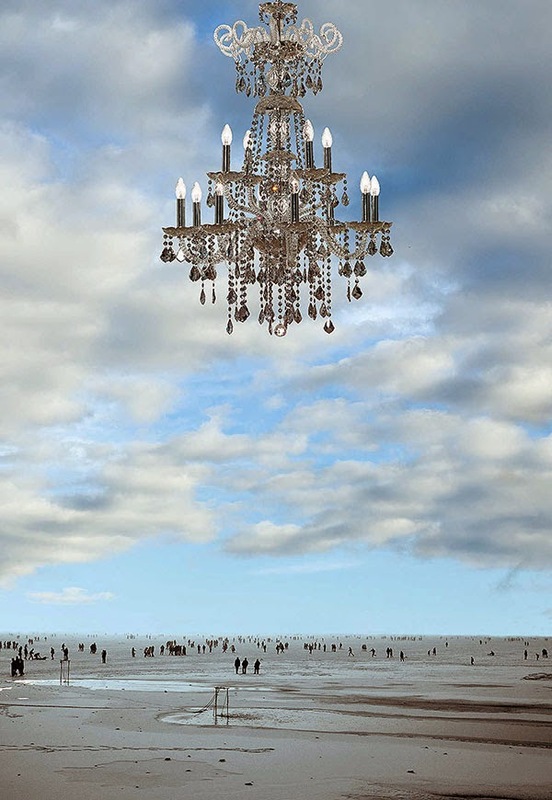 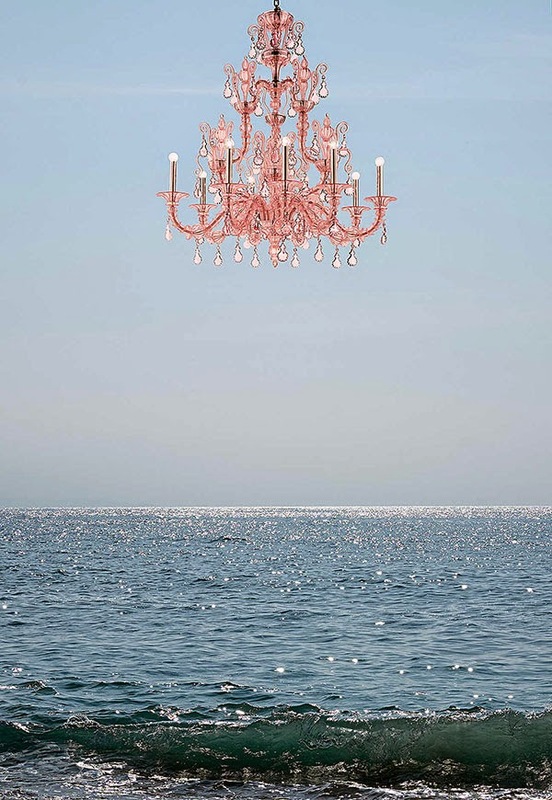 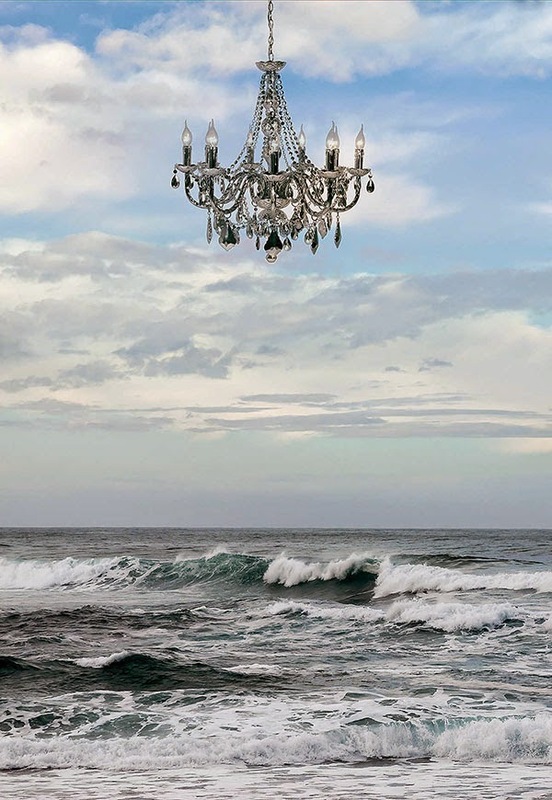 The series creates a dialogue between reality and fiction and whether the chandeliers are hanging above the ocean or a desert, they appear to be in harmony with the landscape. 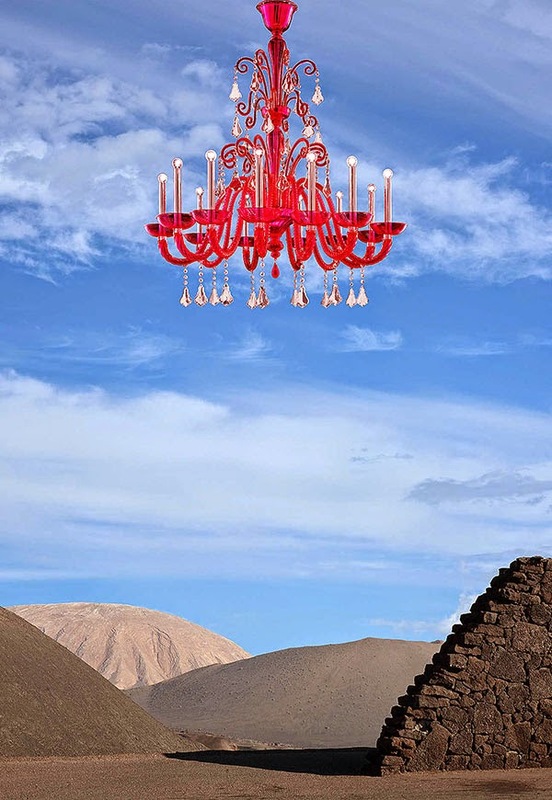 Prints of these images are available to purchase at Lumas.